Did you know that Route 66 has a Hollywood connection beyond the fact that it passes beneath the world famous hillside sign? Name a community large or small along the Route 66 corridor and there is a very good possibility that it has a Hollywood or at least celebrity connection. As an example, Meteor Crater, and Meteor City, make an appearance in Damnation Alley, a very forgettable apocalyptic thriller that starred a few big celebrities. Starring Jeff Bridges, Starman was another major motion picture that included scenes shot at Meteor City. On more than a few occasions I have noted the city of Kingman’s starring role in some major motion pictures such as Edge of Eternity and Foxfire, and Buster Keaton’s Go West filmed in 1925 on Tap Duncan’s Diamond Bar Ranch. I have also noted a few other Hollywood connections such as the marriage of Clark Gable and Carol Lombard in 1939. These, however, are but the tip of the proverbial iceberg. Route 66 is signed as Andy Devine Boulevard in Kingman. During construction of Port Kingman for TAT Airlines, Charles Lindbergh was a regular guest at the Hotel Beale. Oprah Winfrey stopped at Mr. D’z Route 66 Diner for lunch. The Chicago Cubs played the Pittsburgh Pirates in Kingman on April 1, 1924. In the first episode of season six of the Soprano’s, Tony Soprano mistakenly obtains a drivers license with a Kingman, Arizona address. Mickey Mantle had an association with three Route 66 communities. He grew up in Commerce, Oklahoma and in nearby Baxter Springs, Kansas, he played ball for the Baxter Springs Whiz Kids. His first financial compensation came while playing shortstop for the minor league Joplin Miners. Sapulpa, Oklahoma has a Gene Autry connection. Did you know that he worked as a telegrapher in that city for the Frisco Railroad, or that performing at area dances with a friend from the railroad was the beginning of his musical career? Diminutive Vinita, Oklahoma, home of Clanton’s Cafe, has two claims to fame. Phillip Calvin McGraw, AKA Dr. Phil, was born in this city on September 1, 1950. The namesake for the town is Lavina “Vinnie” Reams. Reams was a renowned sculptor in the late 19th century. Her most famous work is the life sized statue of Abraham Lincoln that stands in the rotunda of the capital building in Washington D.C.
Abraham Lincoln is undoubtedly the most famous person associated with Springfield, Illinois. His home is mere blocks from the old double six, and his presidential library is on the highway itself. 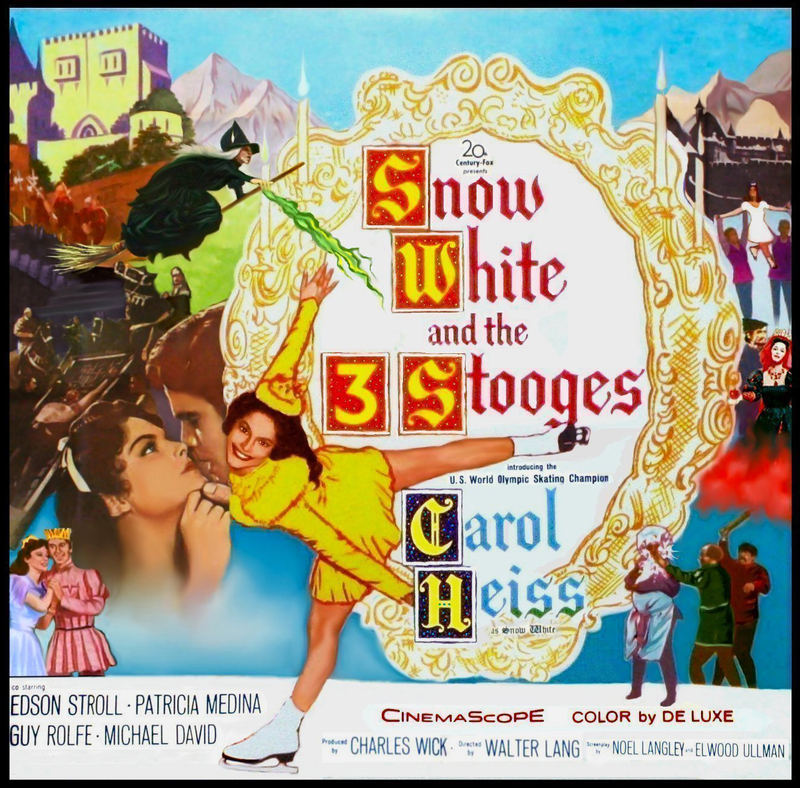 However, did you know that this was the hometown of film star Leslie Farrell, star of Snow White and the Three Stooges? At the intersection of Kendall Drive, City 66, and Cajon Boulevard, U.S. 66, in San Bernardino, on November 19, 1954, singer Sammy Davis Jr. was involved in a horrific automobile accident. Even though he eventually recovered from injuries sustained, the accident resulted in the loss of his left eye. Have I roused your curiosity yet? If so, I will be sharing these and other stories from the most famous highway in America during my Armchair Tour of Route 66 presentations this year. 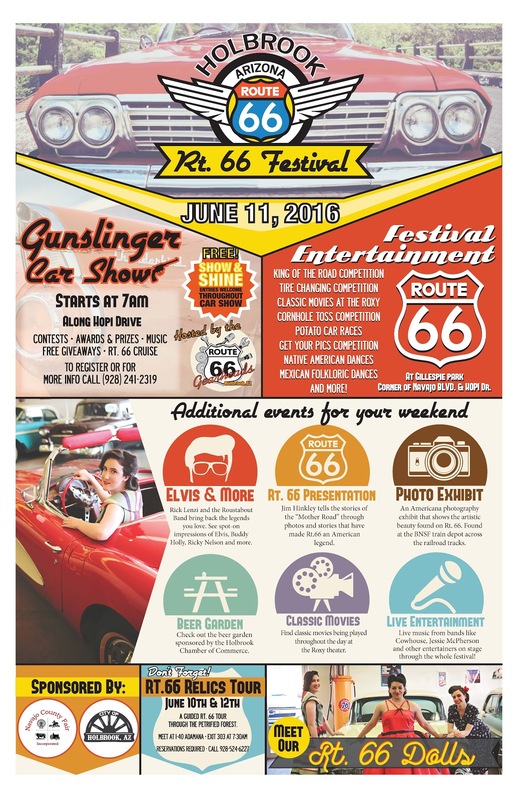 The first of these will take place at the Route 66 Festival in Holbrook on the weekend of June 9. In October, presentations are scheduled for Cuba Fest in Cuba, Missouri (third weekend of the month), and at the Missouri History Museum in St. Louis immediately afterwards. For a complete schedule of appearances simply register today for free updates from Jim Hinckley’s America, or stay tuned for details. And if you would like to schedule an appearance for your event or fund raiser, please drop me a note.